Join us for our fall fundraiser and community event. For $8 get a delicious hamburger with all the fixings, chips and a drink (tea or water). Desserts and sodas will be available for an additional cost. 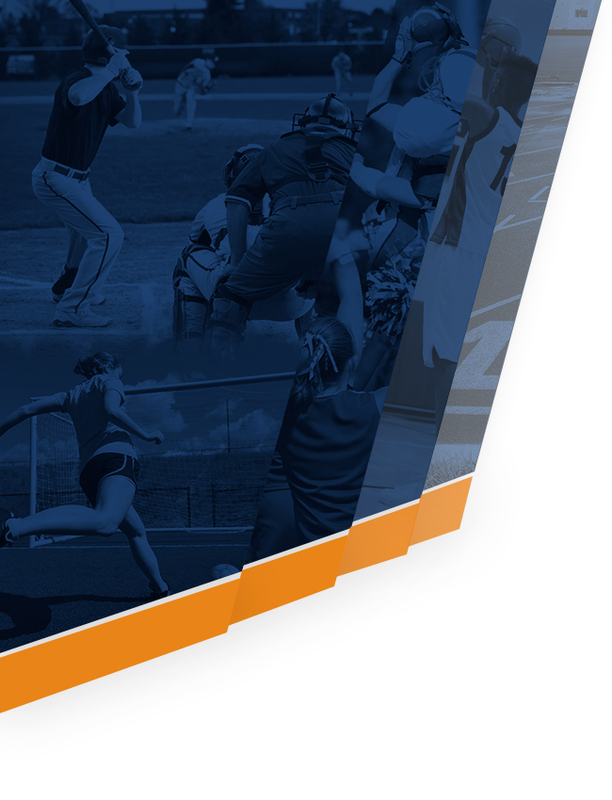 Proceeds benefit the Brandeis Broncos Athletic Department. 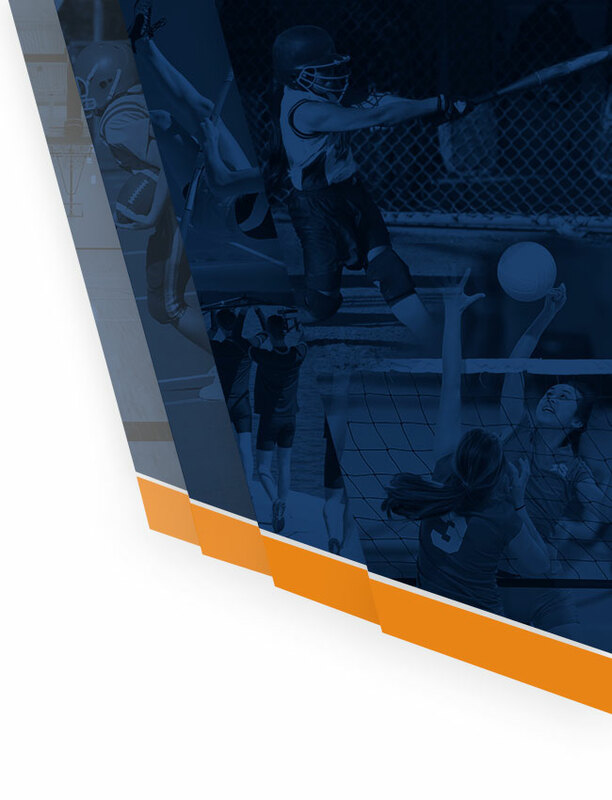 So stay, eat, and enjoy a day with our athletes and the Brandeis community. Our Bronco dads will be grilling the hamburgers. Volunteers will be assembling the burger plates and serving assorted desserts and sodas. Our athletes will have some fun activities for our future Broncos and anyone who would like to join in. Our Spirit Wear committee will be selling our BRONCO Gear! So come have fun hanging out with us and our BRONCOS. Now if you can not stay and hang out come on by and we will make you a plate to go! Would you like to help? Volunteer your time, donate needed items, or BOTH! Your time, donations, and effort is greatly appreciated. Click the sign up genius below and help out. 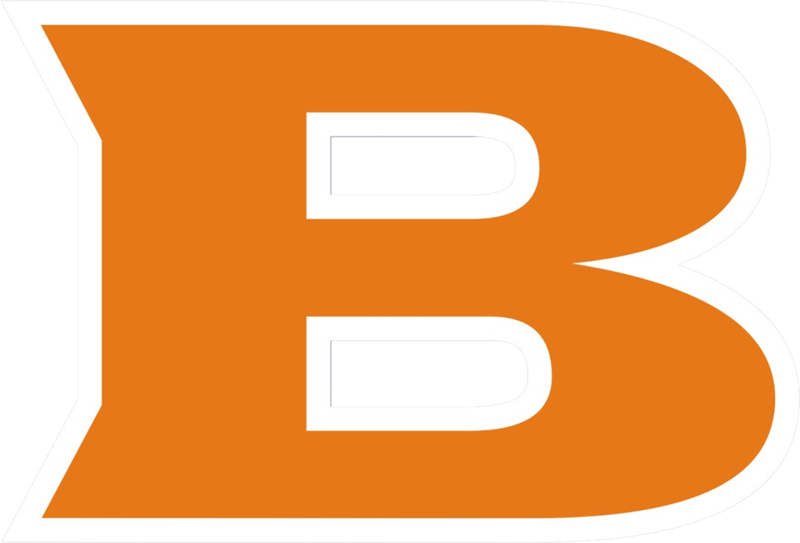 The Brandeis Broncos Athletic Booster Club is a non-profit organization. 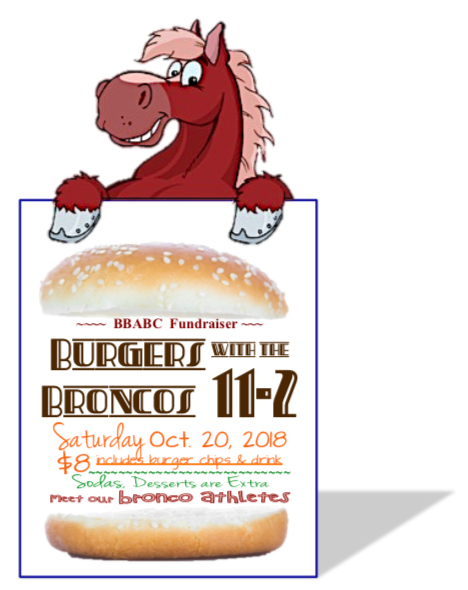 Contact us at brandeisbroncos08@gmail.com if you would consider donating money to help offset the cost of this event. Thank you.